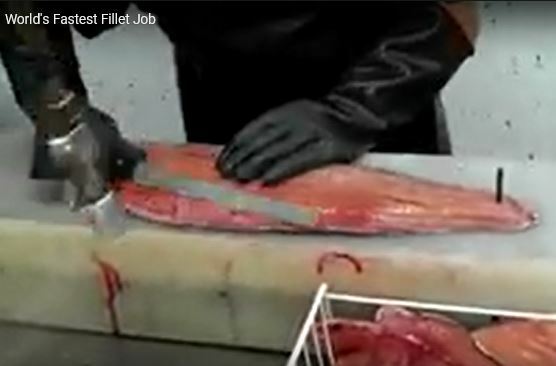 Worlds Fastest Fillet Job [VID] Can You Do This? Filleting Fish Fast Is An Envious Skill But these guys are insane! The best part may be at the end of the short video by The Consummate Sportsman when the final cuts that remove the skin and bones are done over and again with precision. Check this out and let us know what you think!